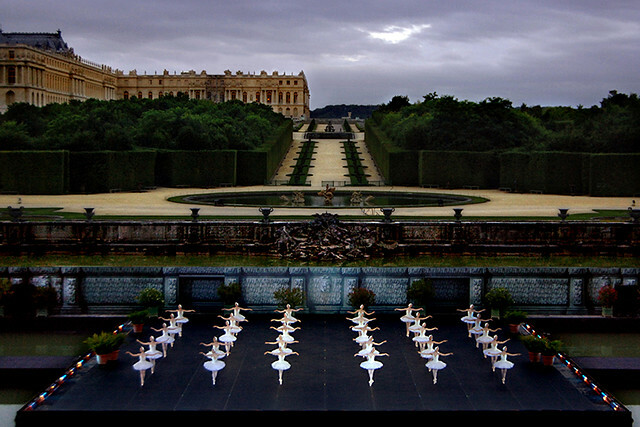 English National Ballet performing Swan Lake at the Palace of Versailles, France in 2007. | Flickr - Photo Sharing! English National Ballet performing Swan Lake at the Palace of Versailles, France in 2007.
robinkrumins and kurumizuki added this photo to their favorites.